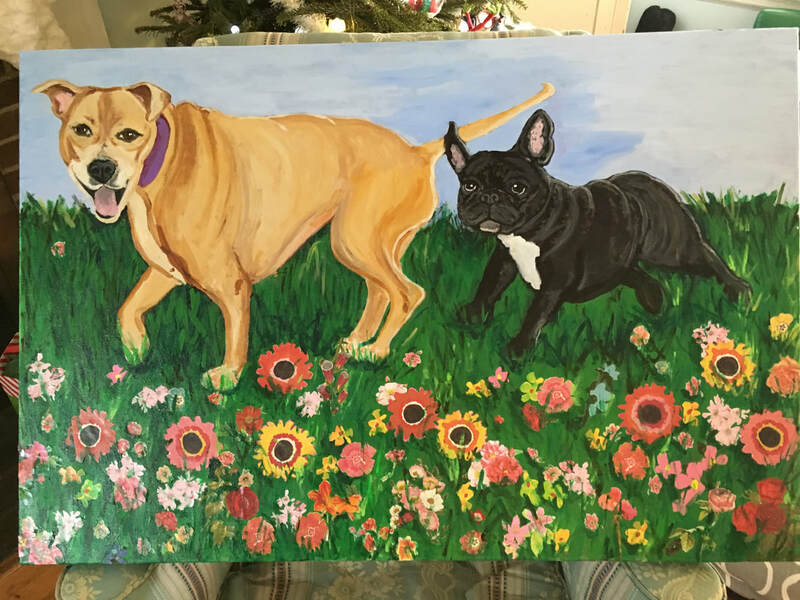 of course i do commissions! 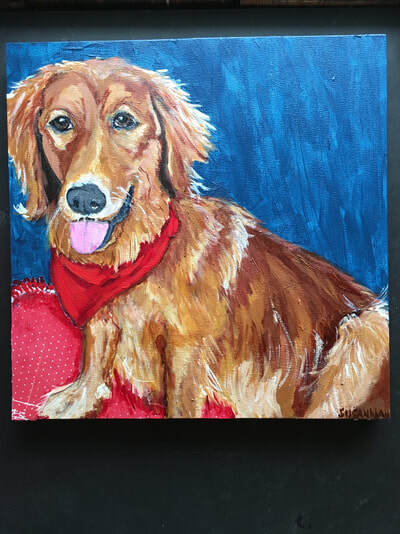 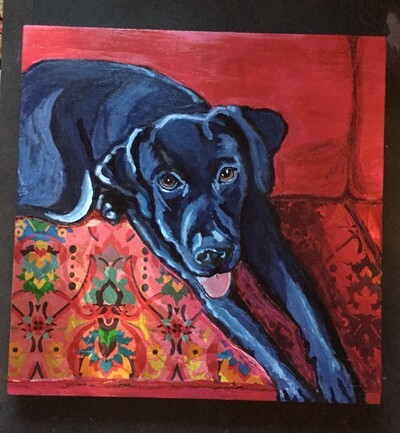 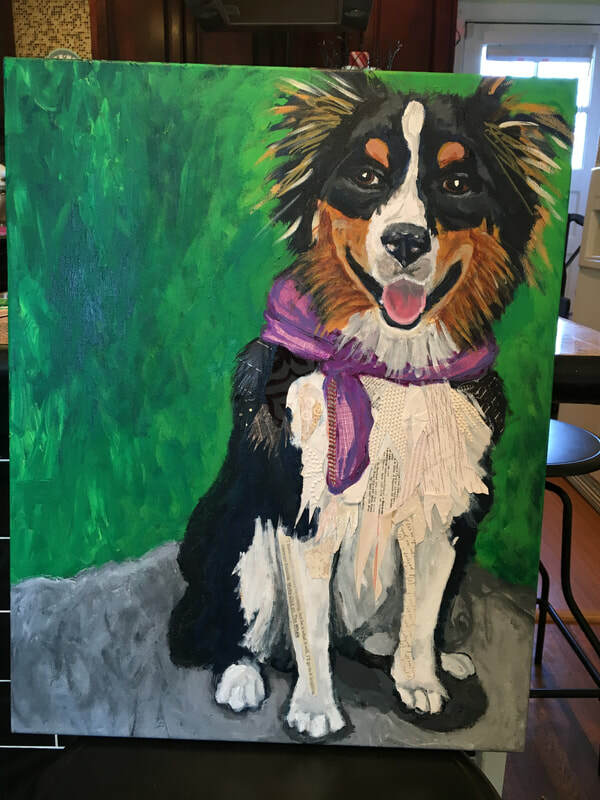 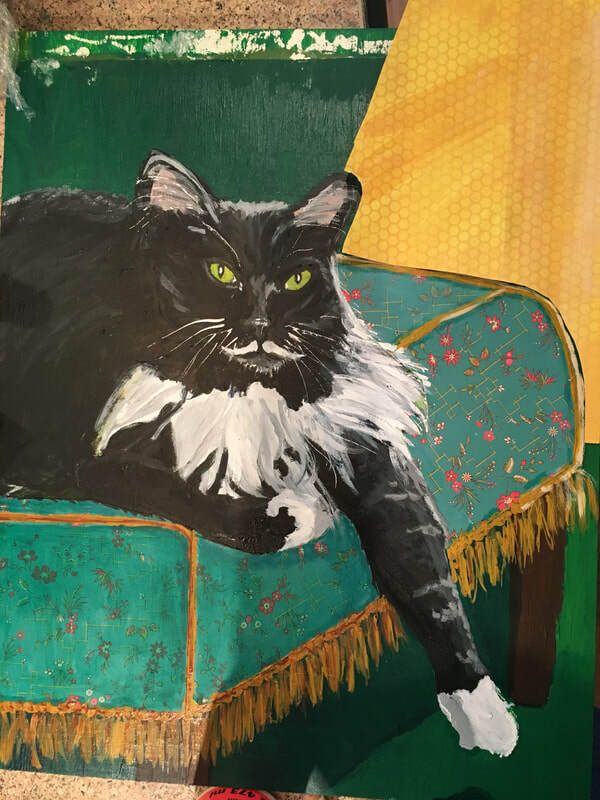 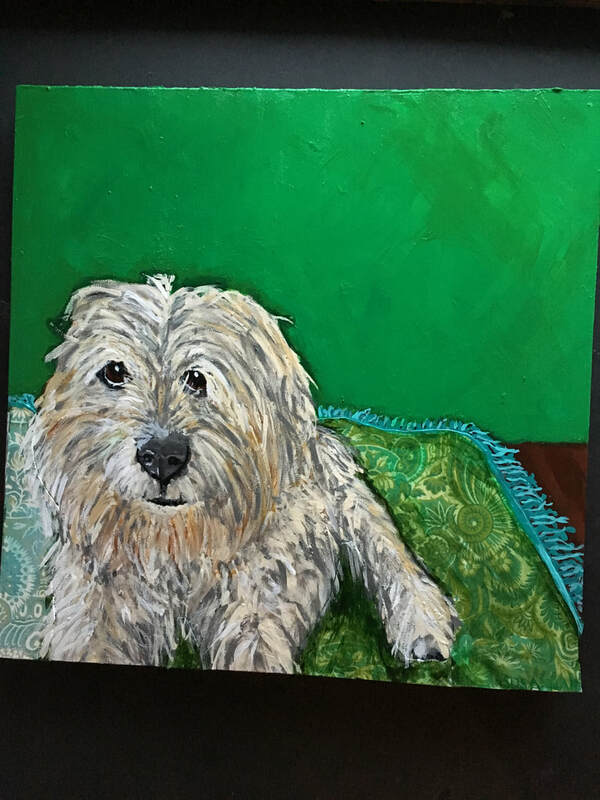 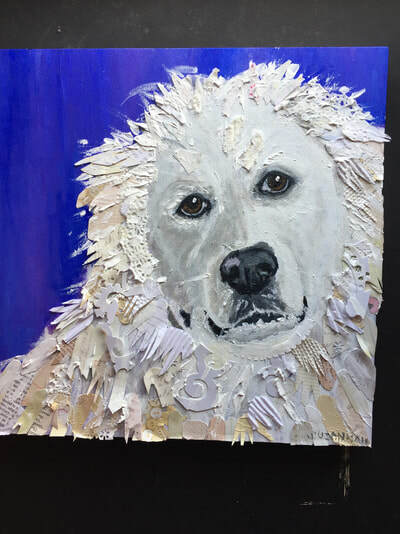 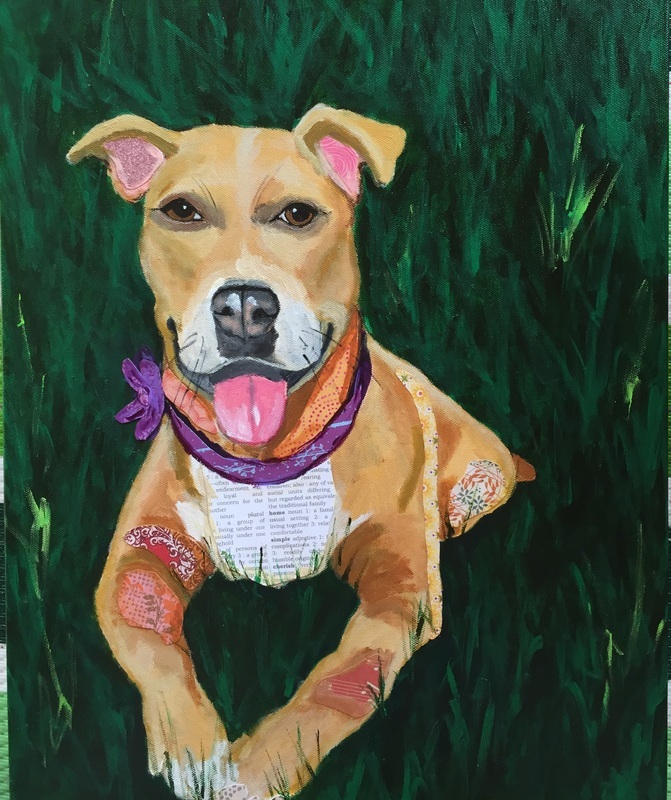 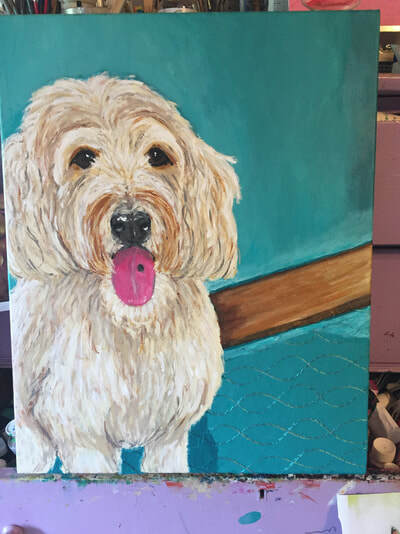 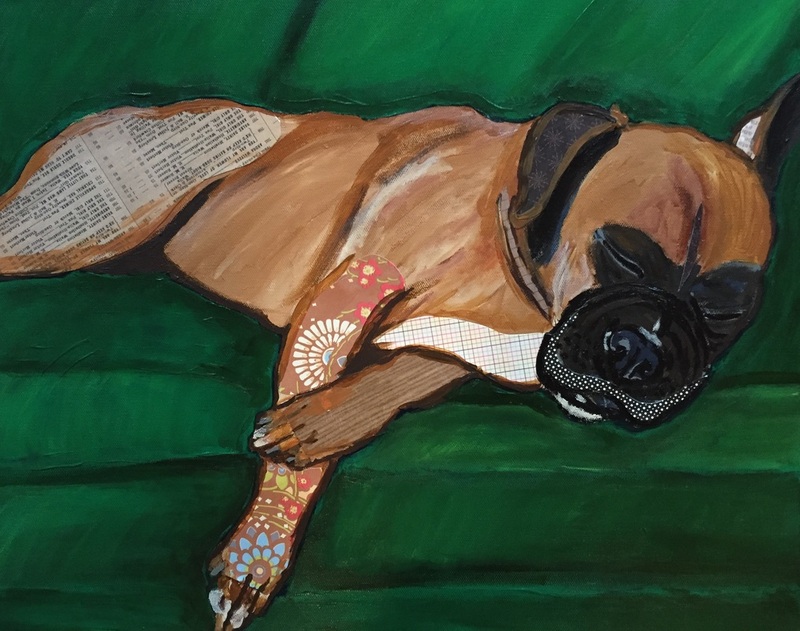 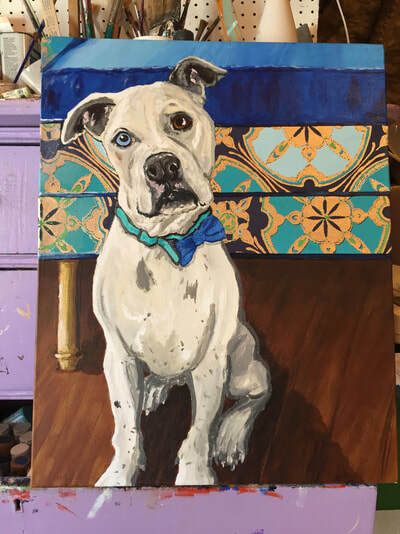 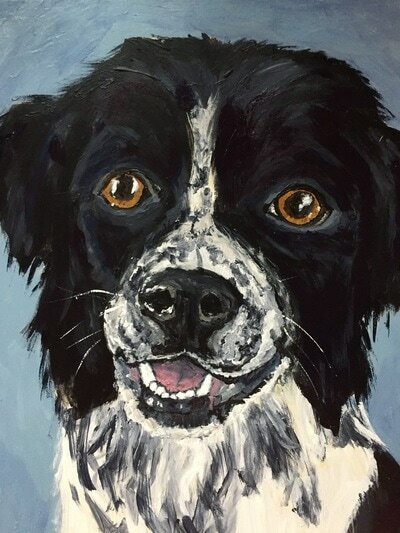 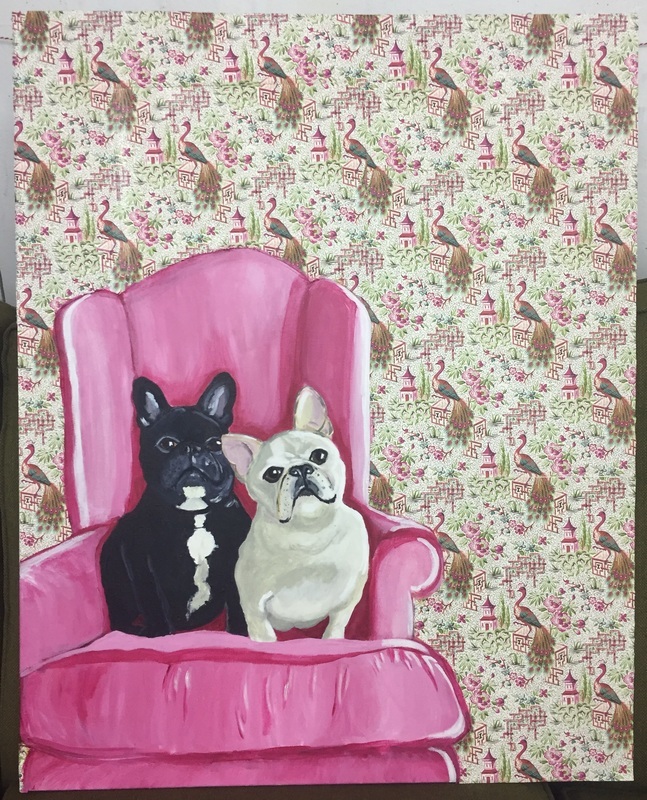 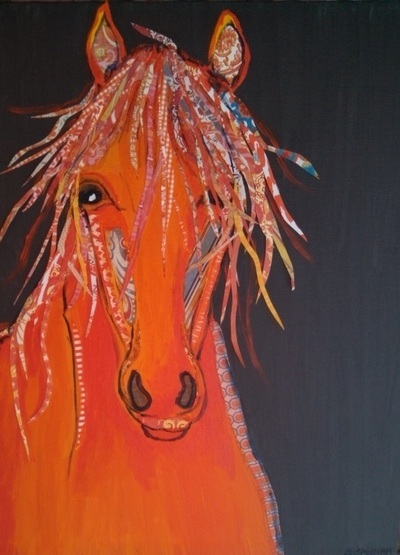 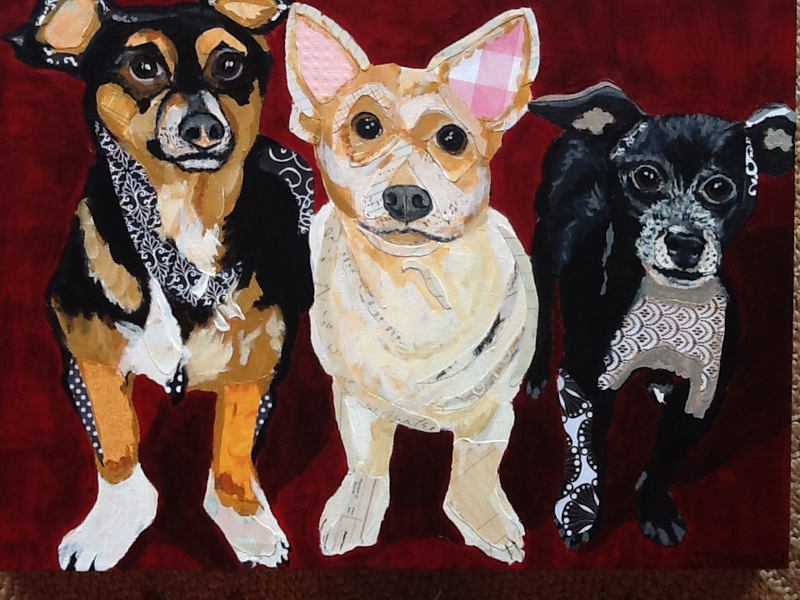 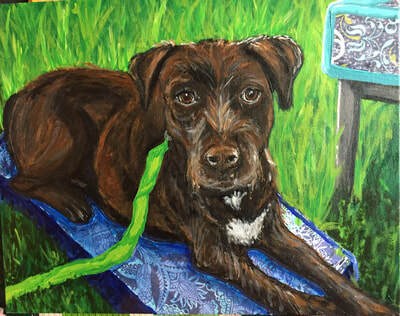 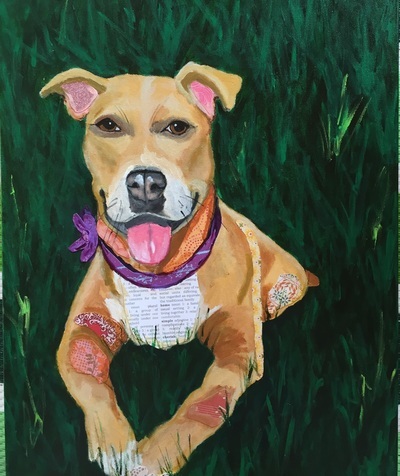 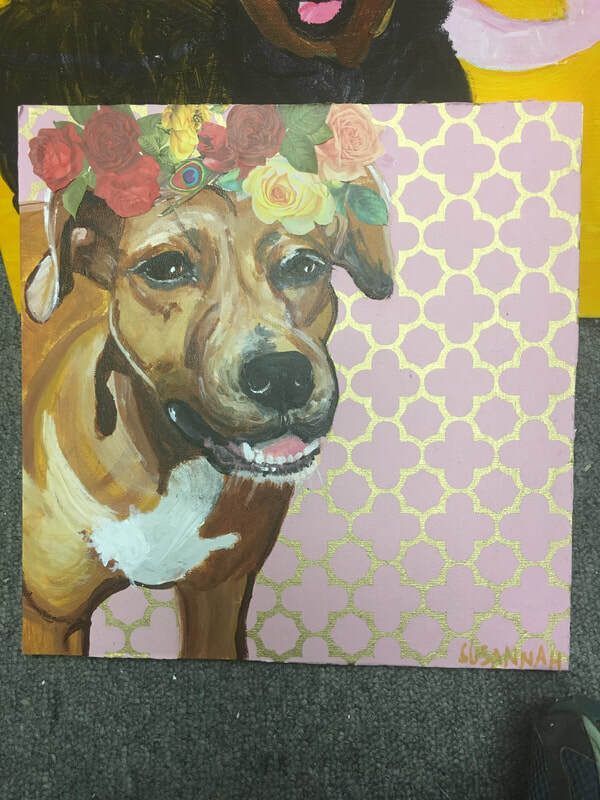 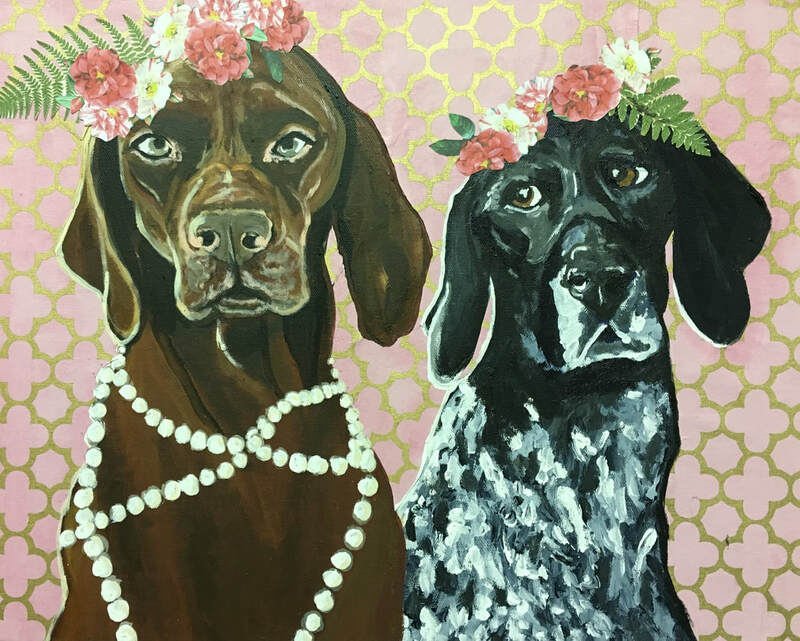 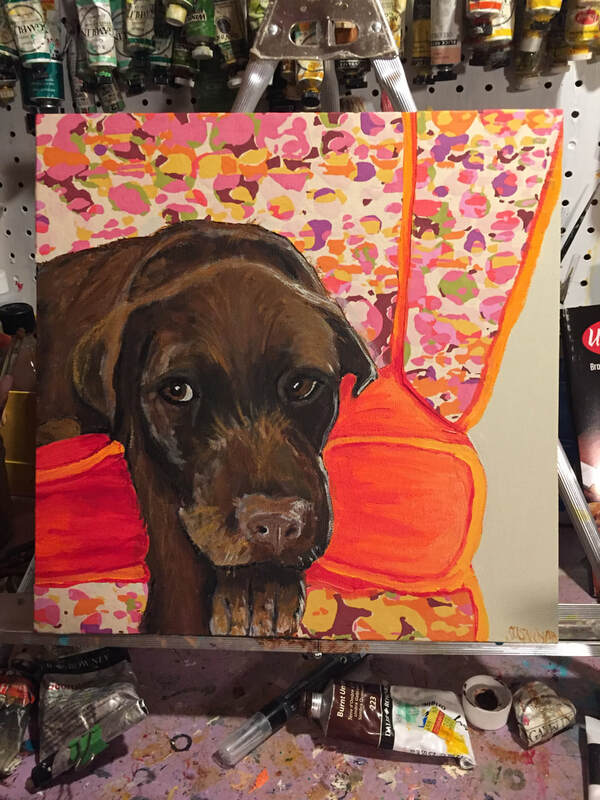 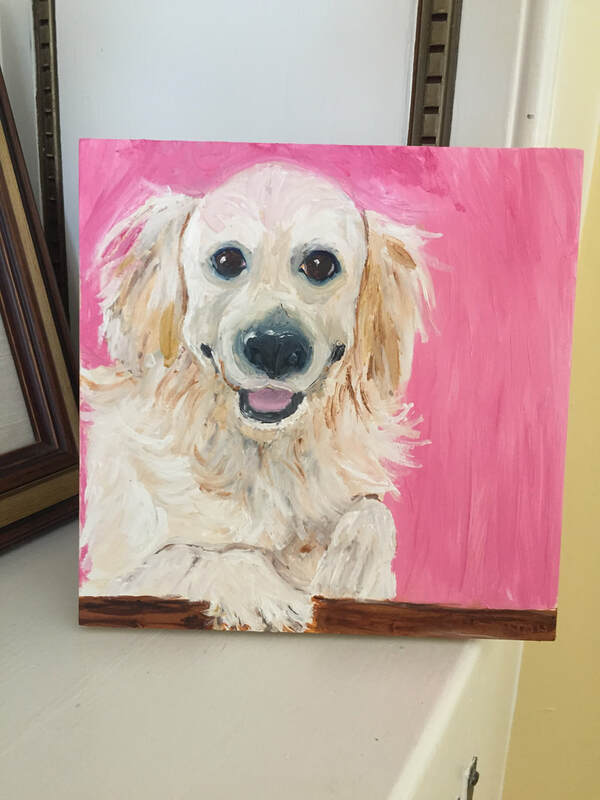 i would be delighted to create a painting of your pet! 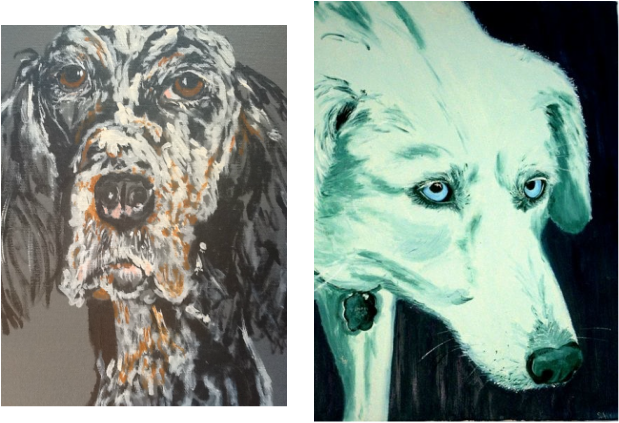 prices are based on size; listed here are a range but i can do whatever size you like. 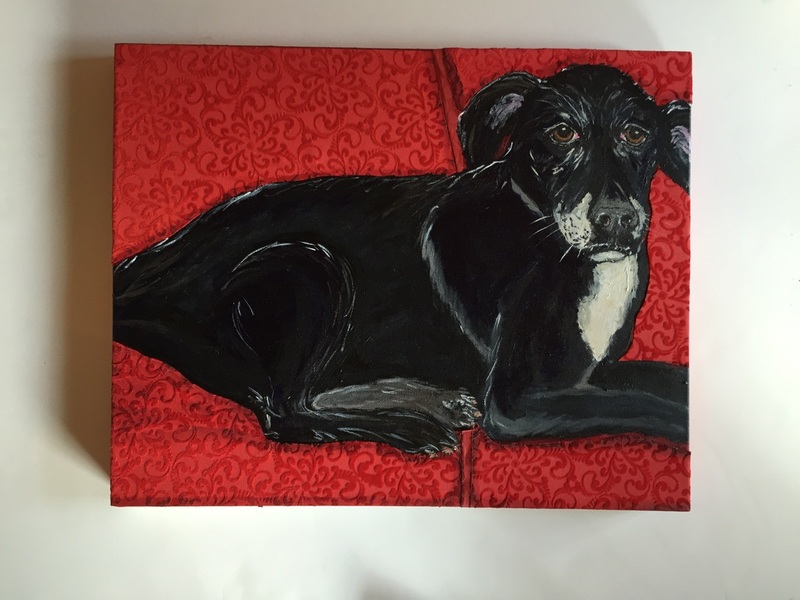 i generally need a 2 month window, sometimes more during the holiday season (november-december). Here are some of my latest commissions!! 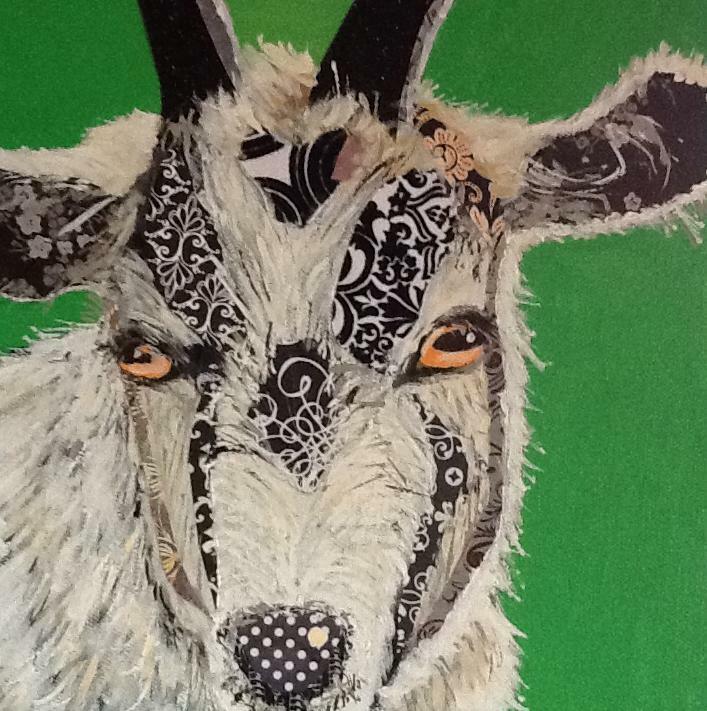 yes, this is a goat.